Competency (or Competence) Management Systems (CMS or CompMS - because CMS is a more common homonym) are usually associated with, and may include, a Learning Management System (LMS). The LMS is typically a web-based tool that allows access to learning resources. Competency Management Systems tend to have a more multidimensional and comprehensive approach and include tools such as competency management, skills-gap analysis, succession planning, as well as competency analysis and profiling. The CompMS tends to focus more on creating an environment of sustainable competency in addition to entering and tracking learning resources in software. However, conceptually, there is no reason why a CompMS or LMS could not be manual (i.e. not computer-based) and indeed learning management systems are as old as learning institutions. One view is that Competency Management Systems may be based on adult learning and occupational task analysis principles, such as DACUM which identify the business processes in a company and break them down into tasks. These tasks are what an individual needs to do in their work. Modern techniques use Competency-based management methodologies to develop a Competency architecture for an organization. This architecture captures key competencies into a Competency dictionary that is subsequently used in the creation of job descriptions. Competency-based performance management can then be employed to measure and discover learning gaps that then drive the training course selections for an employee. There is as yet no generally agreed definition of competence. This lack of consensus at the moment can be seen by the efforts of the IEEE to define standards in the area of competency, such as their 1484 series of standards; for example see standard for reusable competency definitions . To some people, the term competence may be synonymous with skills. To others, a broader definition of competence would be that competence = skills + knowledge + behaviours. For example, educational institutions (certainly higher educational institutions) are more focussed on the informational dimension of competence. Hence for many professions, formal education and graduation are followed by a period of practice typically under the direction of qualified practitioners. Such post-education practical work is where someone picks up skills and behaviours needed to be a competent practitioner. The need to acquire education, skills, and an ability to perform professional behaviour are frequently the requirements of a competent practitioner. More sophisticated definitions of competence or competency would add two more dimensions: (1) the 'level' at which a person may be required to work 'competently', and (2) the context in which a competence is being exercised. An early discussion of competence management can be found in a paper by Darnton. 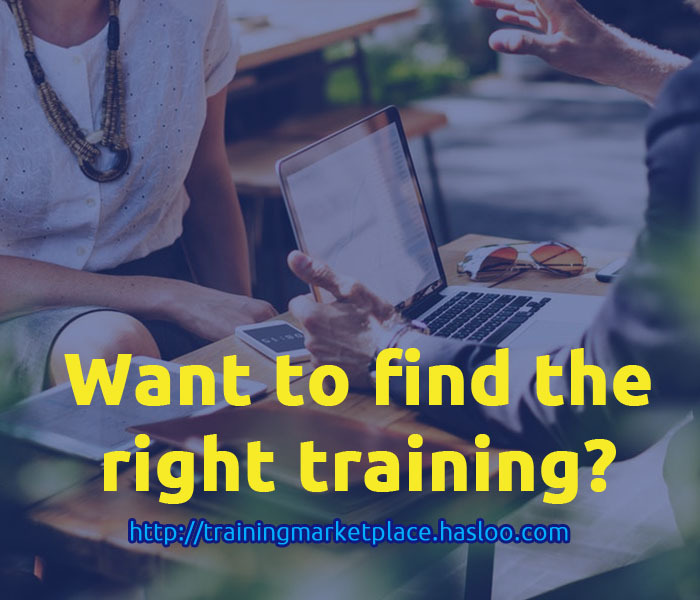 as the required development is being done, it will probably be necessary to use a Learning Management System to manage all the required learning; developing or maintaining the competence of a 40,000 person workforce will usually require careful use of all aspects of blended learning. A competence management system is able to track the competence requirements of the organization, and identify any remaining gaps. It is also able to track the experience of people to add to their learning in order to provide an evidence base for assertions of competence. Typically, an organization will also establish and maintain a competence dictionary.